Stuck for Christmas Present ideas? 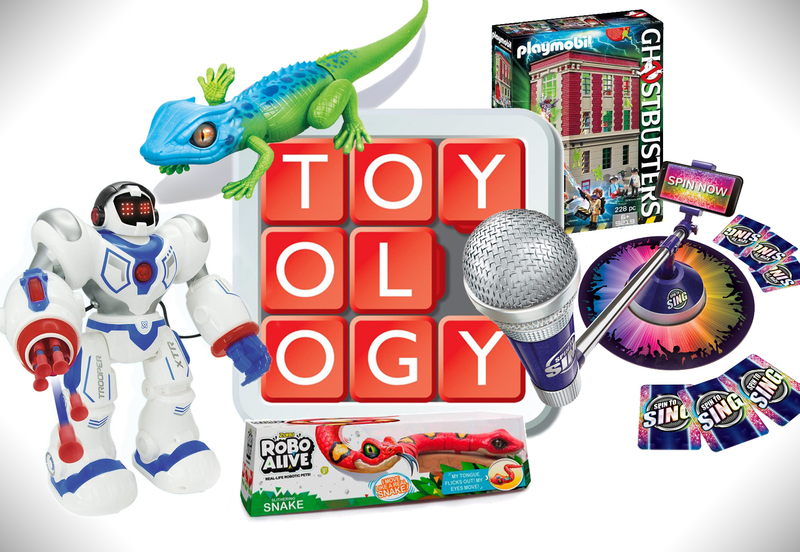 Is there no end to the plethora of top toy lists being bandied about by retailers? Mostly top ten’s, there is an incredible eight and I’ve also spied a fantastic fifteen. 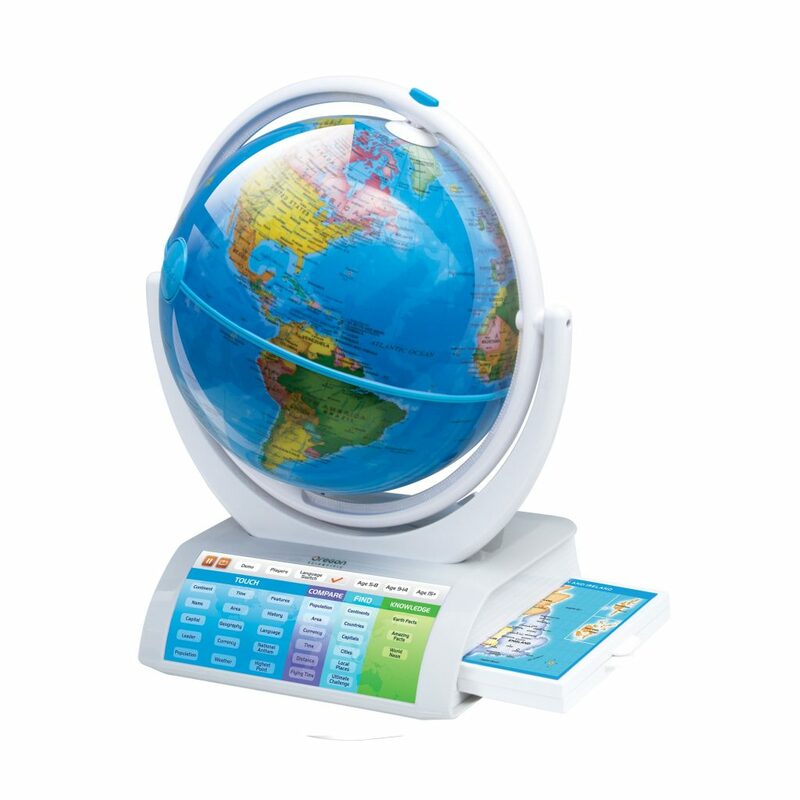 Set your kids up nicely for pub quiz stardom in the future, Geography greatness in the short term with this AR globe. A smart learning pen reveals information about cultures, geography, countries, world-topics and more. Download the AR app an unlock some rather decent augmented reality features including landscapes, landmarks and animals – I am not easily impressed but give this a big tick in the edutainment box. You can even open up the earth and look inside – an epic sphere indeed. We’re surrounded by toys claiming to be coding toys, STEM based stuff is everywhere but please if it doesn’t have a “fun” button surely only the most “into this skill” kids will have any relationship with any longevity? 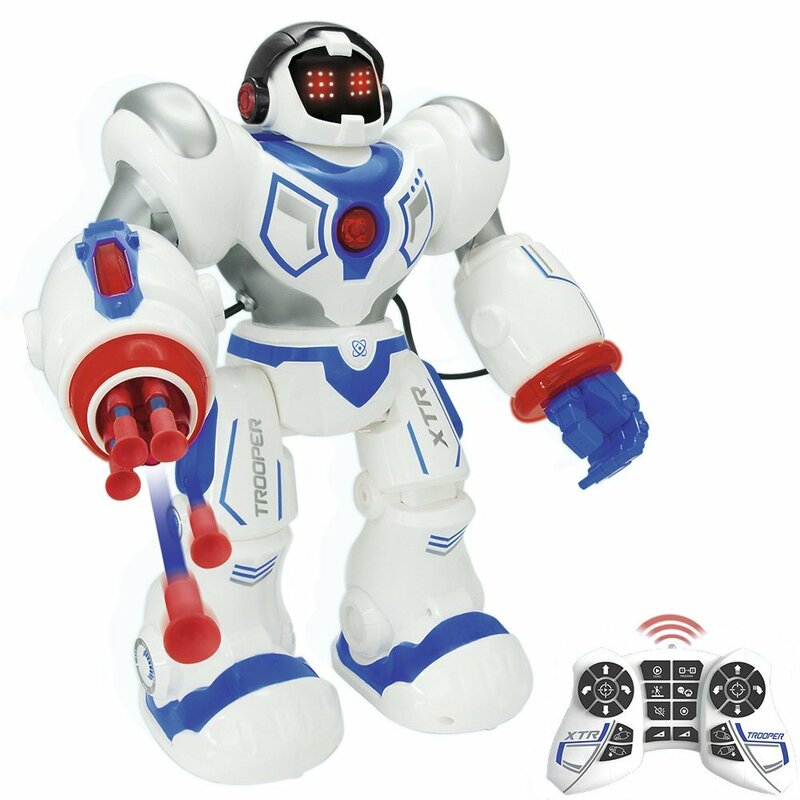 Step up this 35cm high-tech trooper, program up to fifty consecutive commands with the infra-red control (simple coding) and then hit more buttons for a dance performance. On- board this bot has LED expressive eyes and five missile darts for firing at will at some paper-cup castle you’ve constructed. 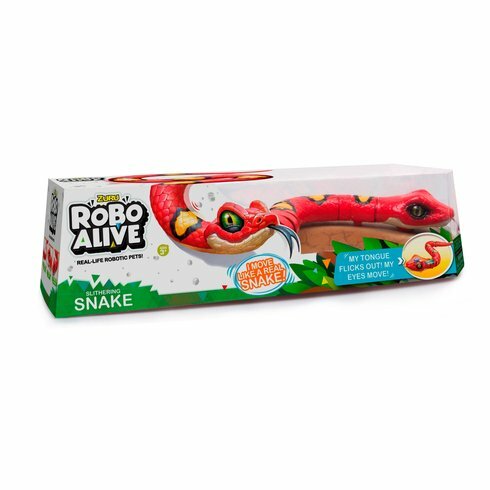 Select your pet from either the lurking lizard or slithering snake, each one battery powered and able to put in a rather convincing performance. The movement in the snake is as you might expect, weaving its body side-to-side whilst making forward progress at an impressive rate whilst its eyes jangle about for added effect. Set the lizard in motion and it propels itself using the hind legs revolving at some pace in a circular cartoon-esque motion giving it impressive motion. Well packaged, battery life is decent, don’t need any maintenance – perfect pet? Avoid re-repeats and remote control rage on Boxing day by investing in at least one board game. Upgrade away from your property trading set or old dog-eared game that gets dragged out of the cupboard at the same time each year and up the fun. Whilst there are a load of titles from which to choose I’ve gone for one that mixes analogue with digital and of course crooning – Spin to Sing. Load up your app-enabled device at the centre, spin the mic and if it stops on you, start your performance. At the end other players vote – and at the very end the winner is rewarded with a compilation video of all their best bits. 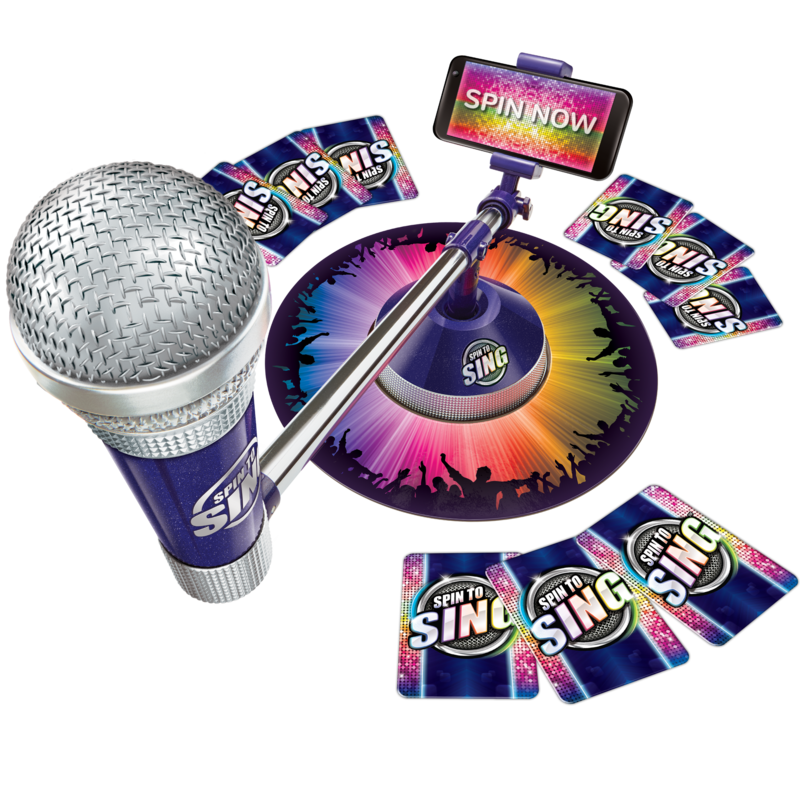 The addition of performance cards means that Auntie Mable may have to sing in a rap style or granddad to sing like a mouse – side splitting stuff. 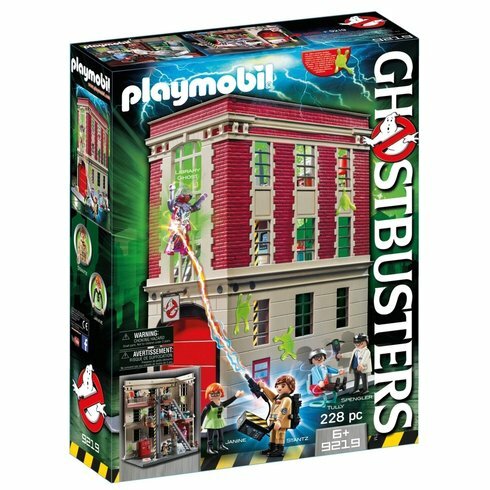 As a huge fan of Playmobil and Ghostbusters in equal measure the granting of the licence to the German toy outfit this year caused me outwardly visible happiness earlier this year. The set comes together easily enough and stands at an impressive 45cm, impressive looking enough to actually leave out when not in play. You’ll get Ray Stantz, Egon Spengler, Janine Melnitz, and Louis Tully figures as well as the Library Ghost other accessories for ghost hunting. Upgrade this from great to epic gift and add a Stay Puft Playmobil man (£18) and the ECTO-1 (£40) – This set is staying out on the shelf for the foreseeable. 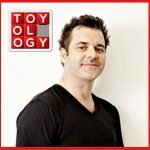 Check out toyology.co.uk for the latest toy news and reviews. Peter Jenkinson is the Action Man of the batteries not included market. Peter and the team put toys to the test to try and avoid parents spending their hard-earned on landfill. He’s a journalist and broadcaster and one of santa’s very secret helpers.